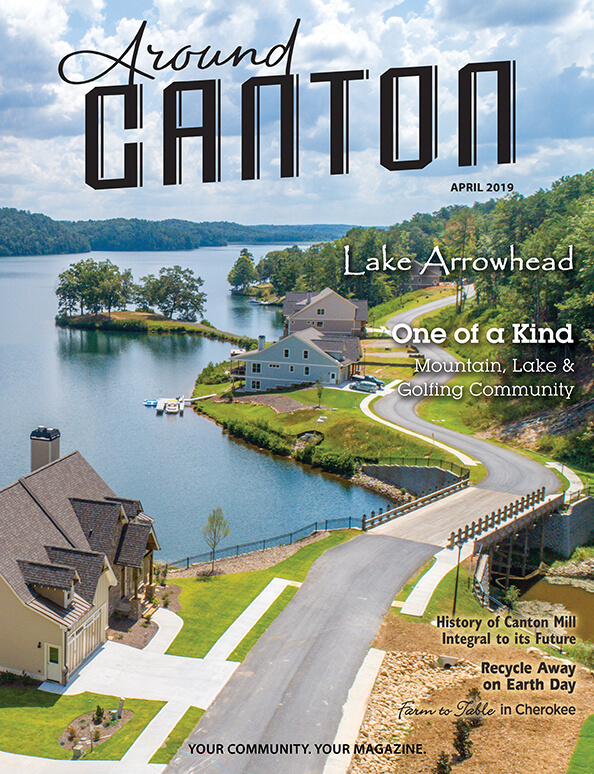 Aroundabout Local Media (ALM) is a result of the success of its original product – an experiment – called the TowneLaker, which was established in 1996 as a newsletter serving the then fledgling, master-planned community of Towne Lake. 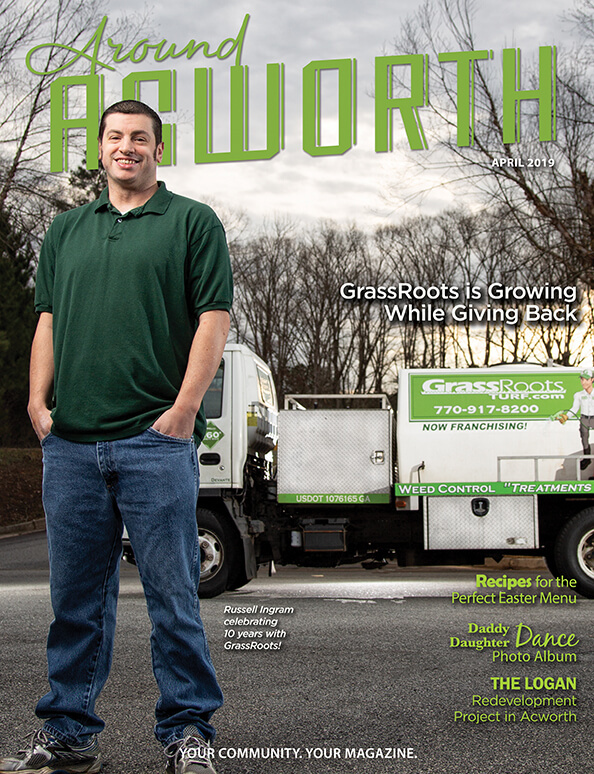 ALM now distributes a total of 74,400 free copies of four hyper-local community magazines – the TowneLaker, Around Woodstock, Around Canton and Around Acworth. Our altruistic mission is to build stronger communities by sharing positive and relevant information about the neighborhoods that our readers are proud to call home. 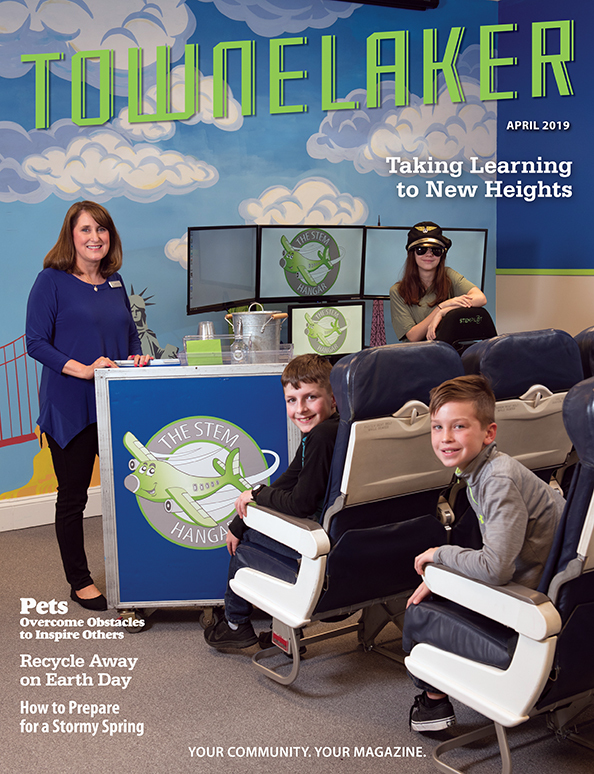 The range of our content runs from sharing medical insights through knowledgeable columnists to showcasing the accomplishments of our youngest residents with birthday photos and school news. The readers drive our editorial content, which makes the information found on our pages both relevant and informative. We interact with our readers daily as they send us photos, ideas and stories that are important to them and their neighbors. Our commercial mission is to help local, small businesses grow by offering advertising opportunities in a quality publication that our readers keep throughout the month. The more effective our magazines are at accomplishing the altruistic mission and the better we are at creating magazines that are loyally read, the more effective our print ads are for our advertisers. Our editors, designers and market managers work together closely to offer the best product for our readers and the businesses we care about in our community.